Wide avenues are a plenty in BA. They act like large arteries that keep people moving and the city alive. This one was one of the more formal and cleaner ones. 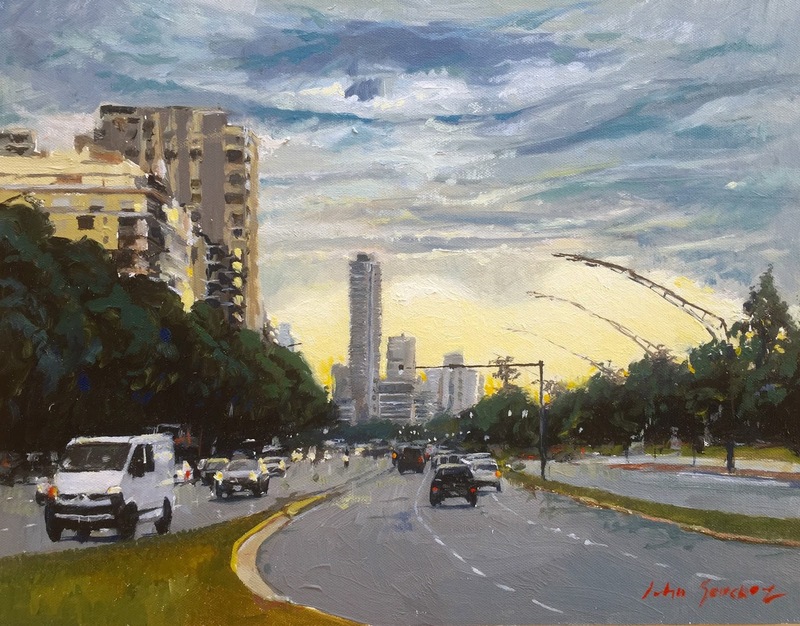 "Avenida Libertador"is the perfect name for it, as there are many public heroic monuments dotting the many miles it snakes through. It is where most of the foreign embassies are. Great parks in this area as well.